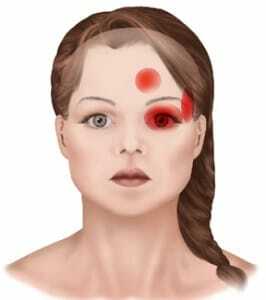 The term “cluster” refers to the fact that this type of headache manifests in a number of headaches that occur periodically followed by a period of remission. 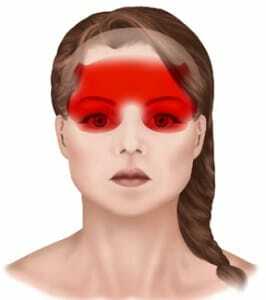 Cluster headaches may occur daily for days, weeks or months, usually during the same time each day, followed by a period of time without headaches. 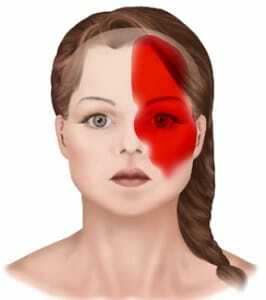 The pain is severe, comes on suddenly and quickly worsens, peaking in about 5 to 10 minutes of onset. 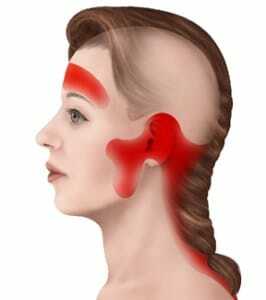 The pain is often described as sharp, burning, intense and steady, and almost always occurs on one side of the head, often behind the eye, in the temple, sometimes radiating to the nose or down the neck or shoulder. 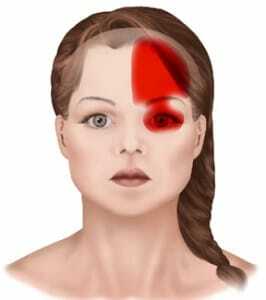 The time of day a cluster headache occurs is usually a few hours after an individual has fallen asleep, although they may occur during daytime waking hours.